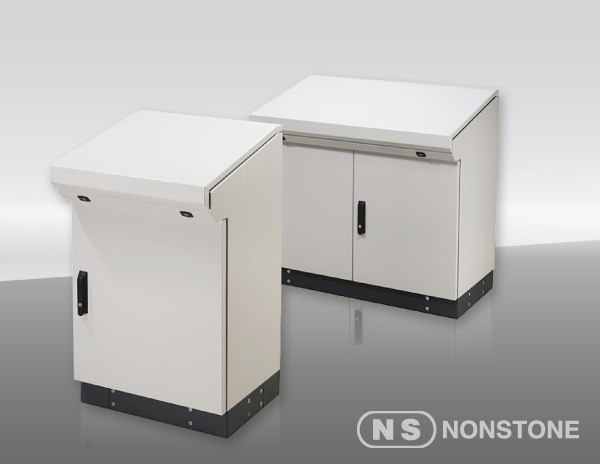 Nonstone offers high quality custom enclosures and modification services at competitive price. For information, please contact your NonStone representative. Cutouts and special holes in body and doors. © NONSTONE 2016 All Rights Reserved.